The future is elsewhere. 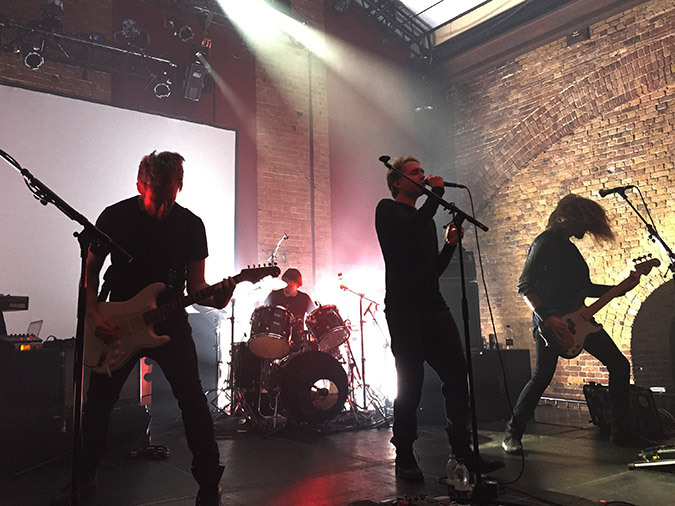 As the “+-” album cycle is rounded off, The Village Underground, a collective of recycled spaces in a trendy part of London town, plays host to Mew’s parting gesture. In the course of this year, the constellation of the band has changed again. But these nights are about celebrating Mew as they are. In the course of the two shows, the band perform four times in two very different guises. On the Mew bus we pass through topsy-turvy terrain, and come to a stop. The band part ways with fans once more. In 2010, old three-piece Mew gave way to the Lords of Destruction at venues in Copenhagen and Aarhus and signaled their retreat from our joint world into ones of their own. In 2015, new three-piece Mew give way to themselves. Acoustic Mew underline their electric counterparts. It’s an idea Johan Wohlert later jokes was sold to him when he saw Noel Gallagher do the same. But this is very Mew, and the two sides the band present of themselves reveal and enhance many of the often incongruent attributes they stand for. 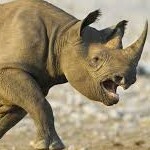 It’s also a chance for the band to air underplayed selections from their back catalogue. As they creep onstage, dressed all in black and sheepish, on opening night, Jonas Bjerre mutters to his bandmates in understated apprehension. But the edginess in evidence stands in contrast to the fluidity of their first acoustic set. Jonas starts Start alone, keys and voice. A steely idea. Most of the audience haven’t heard this song before. It’s lucidly low key, so much so that when Symmetry succeeds it, its familiarity catches you off guard. It’s a deceptive one-two. Symmetry is often defeated by its own sentimentality, its own banal romanticism when performed amongst heavier, electric material, but here it feels warm and alive. It’s moments like this where Jonas’s flair for melodic writing is placed under the spotlight. Whereas their electric shows often carry so much overdriven volume as to pound you with full force into submission, the acoustic sets rely on their finer points. The deceptively contoured earworm melodies, and the earnest, if often obtuse, words filtered through Jonas’s unwavering voice are positioned front and centre. The shift in focus ensures acoustic Mew’s success. On night two, a rendition of the now fan favourite stripped back version of Witness means they’re impelled to start their electric set with something different. There’s a long wait between Mew as support band and Mew as headline act. When the band finally reemerge they crash into My Complications without Bo Madsen’s inviting initial intro; it’s a full on assault without forewarning. 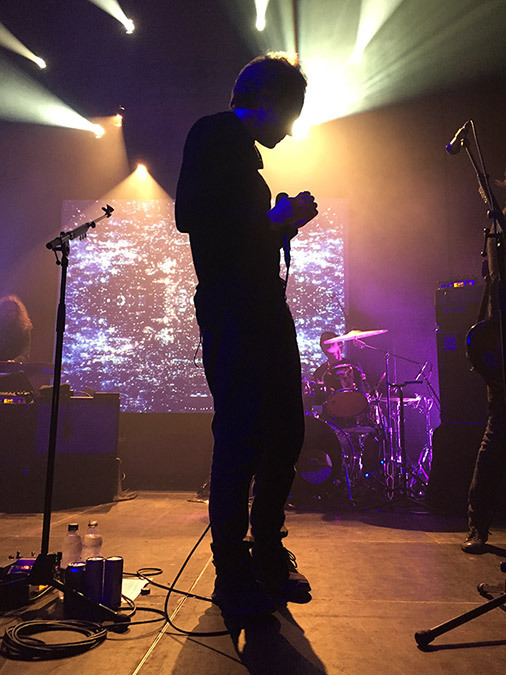 The bombast of Mew’s electric live shows is evident in an instant. But it’s not bombast without merit. When Mew perform well, as they do here, the sonic-visual swirl captures the fearsome-loveable dichotomy which Mew’s music embodies. Water Slides is performed acoustically on night one; on night two, Johan’s warm root notes demonstrate the vitality of the song’s electric arrangement. And the unlikely but recently favoured pairing of Making Friends and Rows brings “+-” to life. In writing their latest album they wanted to design new songs for the stage. 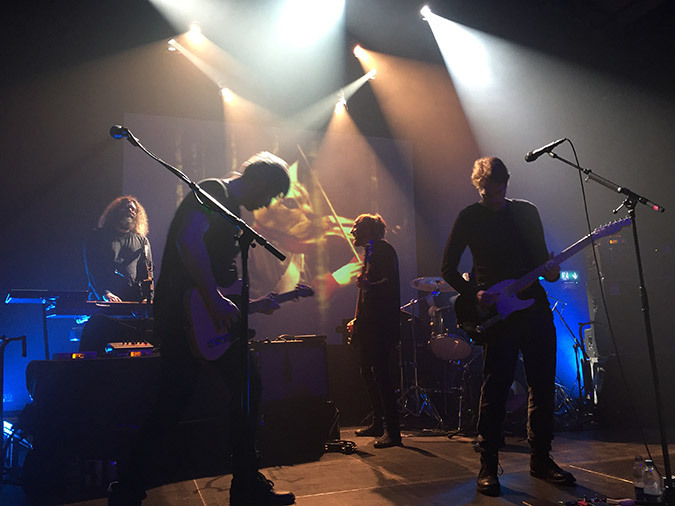 No More Stories… songs’ layer upon layer of keyboard parts and details in production were often a substitute for the core that Mew’s rhythm section supplies. 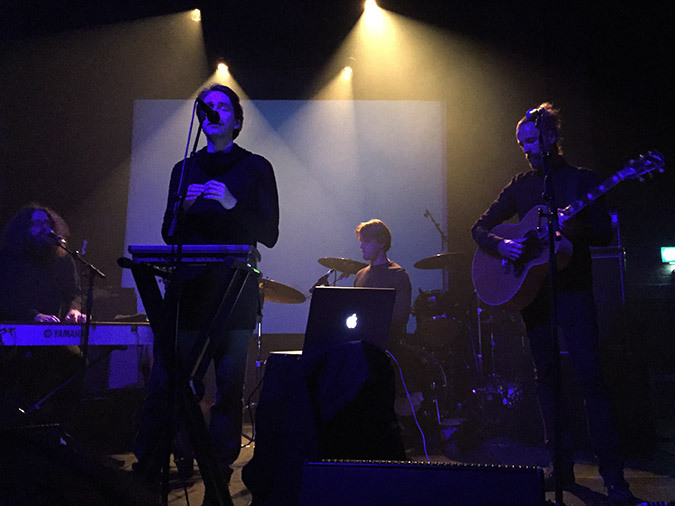 On these songs, the live heart of Mew’s new music is fully realised. 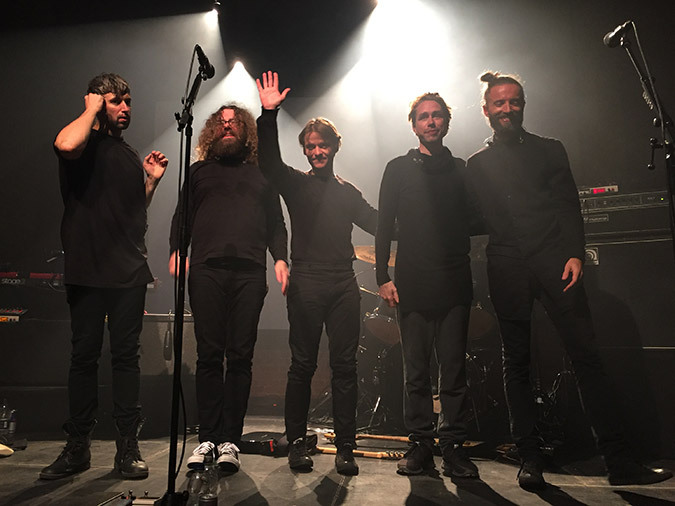 Prior to these shows, Mew posted a poll on their website, asking frengers to choose five songs which they’d play. An unfamiliar, but wholly successful, acoustic Mica is contrasted with Behind The Drapes where winsome nostalgia distracts from any rustiness in execution. The most popular song from the poll, though, was unsurprising. Prior to Comforting Sounds, Jonas recalls being signed to Sony in London. It was a defining moment for the band, and something that still clearly means a lot to the band’s frontman. It felt apt, then, that in the middle of December, the fans’ most requested song, and the crowning moment of these evenings was She Came Home For Christmas. Start / Symmetry / That Time On The Ledge / Behind The Drapes / Water Slides / Why Are You Looking Grave? Start / Symmetry / Mica / That Time On The Ledge / Witness / Why Are You Looking Grave?